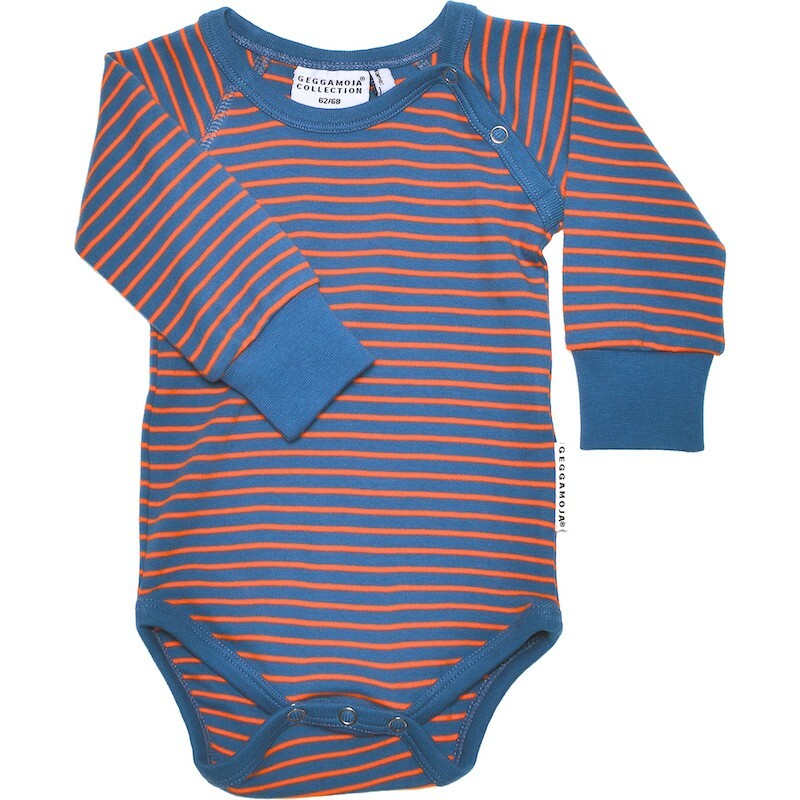 Description : A neat long-sleeved body, with rib cuffs at arm endings and decorative buttoning in front of the neck. Wash cold - 40 C, with similar colors. 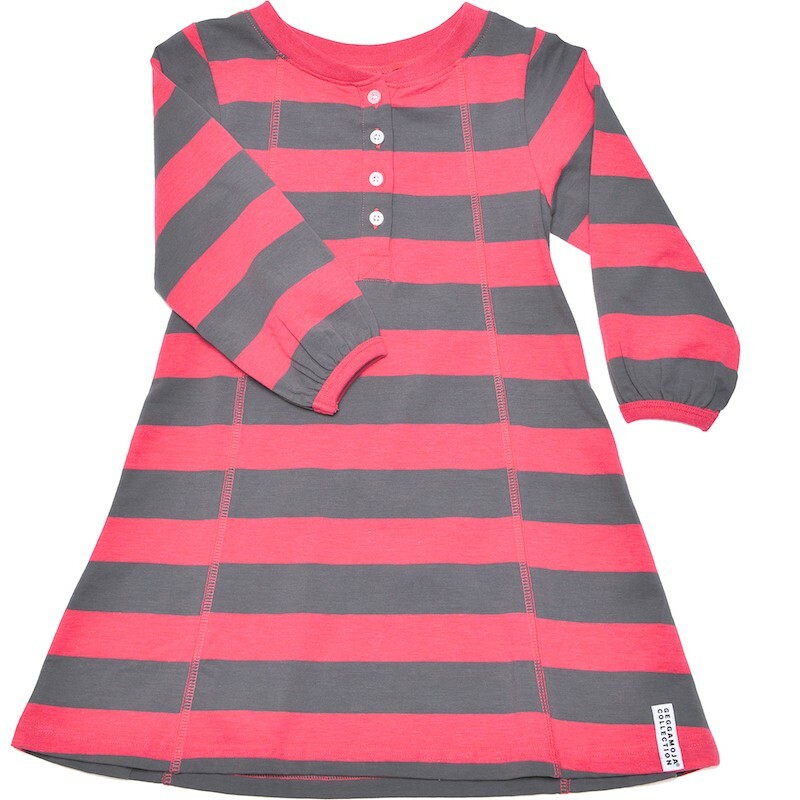 Body long sleeve cerise and pink striped of Geggamoja brand. Body long sleeve blue and orange striped of Geggamoja brand. 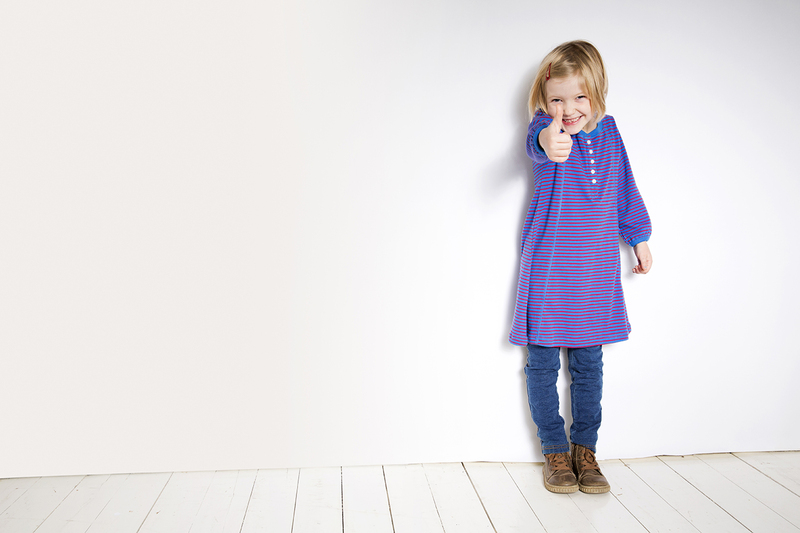 Description : Longsleeved body in organic cotton/elastan fabric, patterned with stars. Classic buttoning in front and rib at sleeve ends. Wash cold - 40 C, with similar colors. Body long sleeve blue with star turquoise of Geggamoja brand. 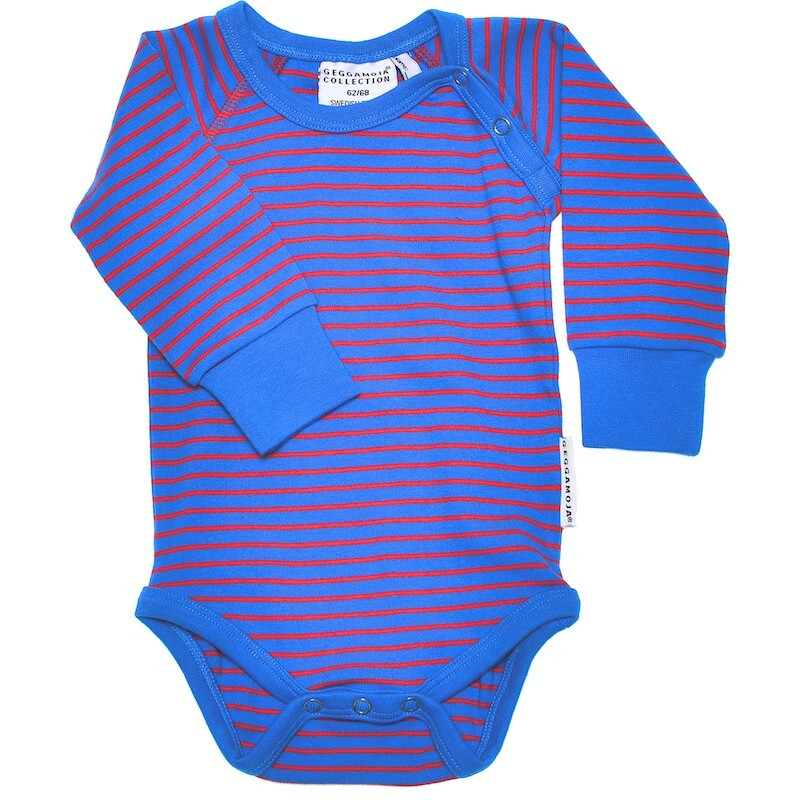 Description : Bodysuit for the small kids with top in organic interlock fabric and bottom in college. 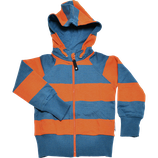 Push buttons along the legs and rib at sleeve and leg ends. 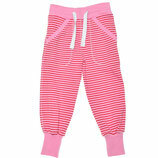 Bodysuit, top grey and pink striped, bottom pink of Geggamoja brand. 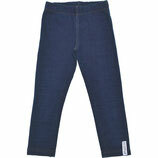 Description : Long tights in soft, indigo dyed cotton/elastan mix.. 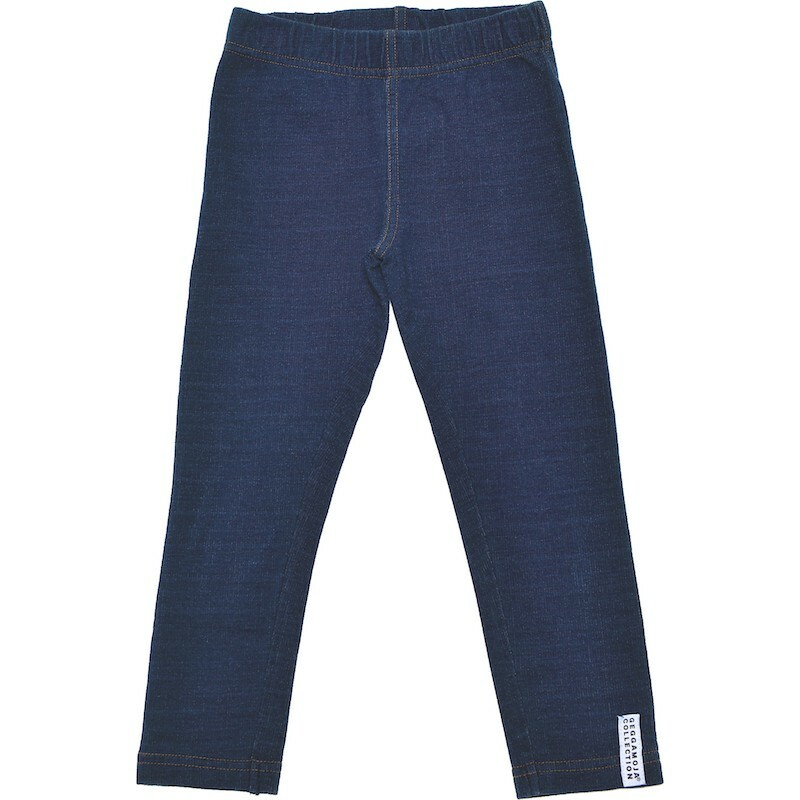 Tight indigo denim of Geggamoja brand. 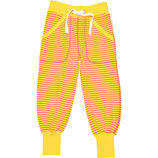 Description : The classic, popular long pants, perfect for school or day care, or just a quiet day at home. 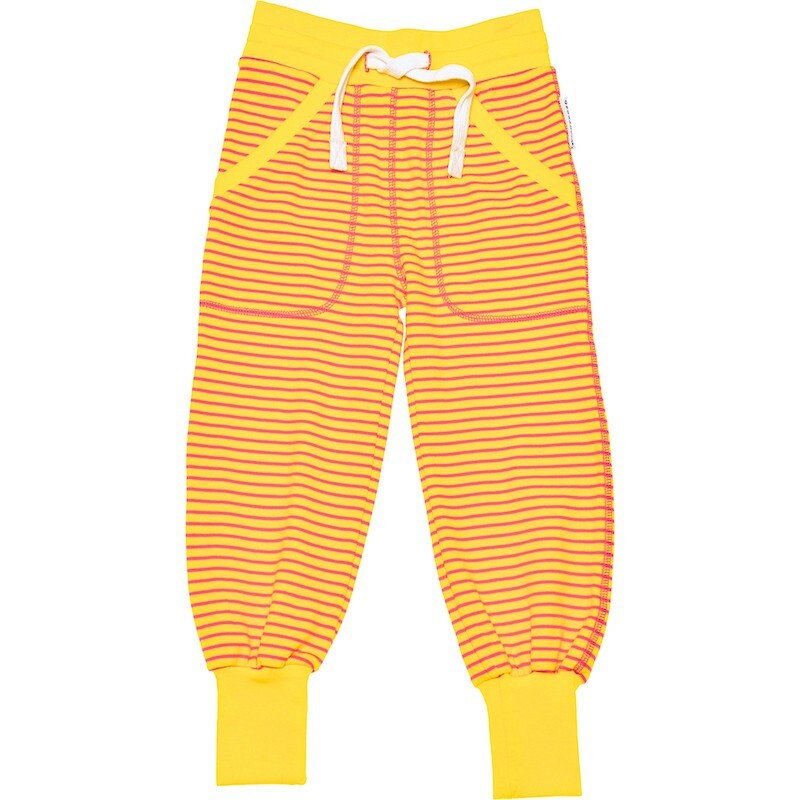 Wide cuff with adjustable waistband and cuffs at leg endings..
Longpant yellow and striped of Geggamoja brand. 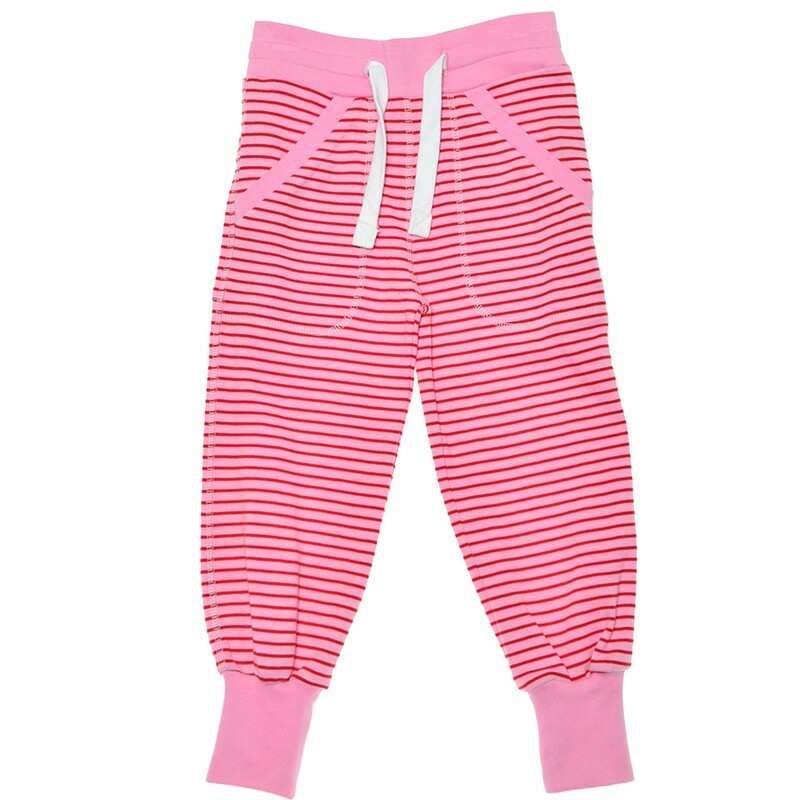 Longpant cerise and pink striped of Geggamoja brand. 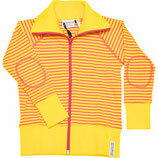 Description : Zipsweater, works just as well to school as a day at home. 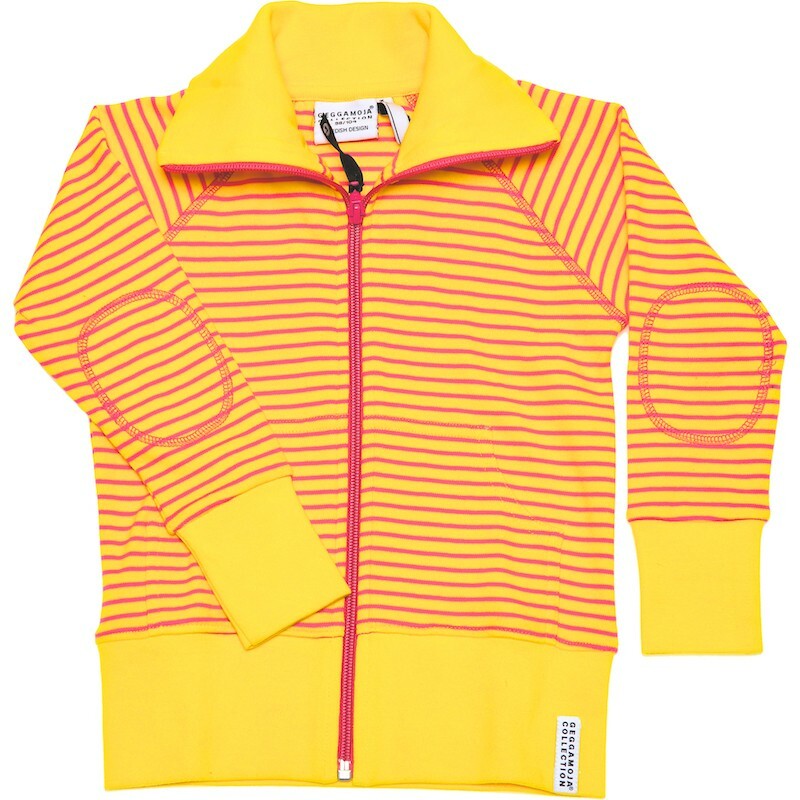 Zipsweater yellow and cerise striped of Geggamoja brand. 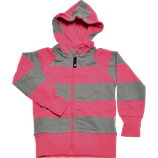 Description : Hoodie in wide striped college fabric with pockets and rib cuffs at arm endings. 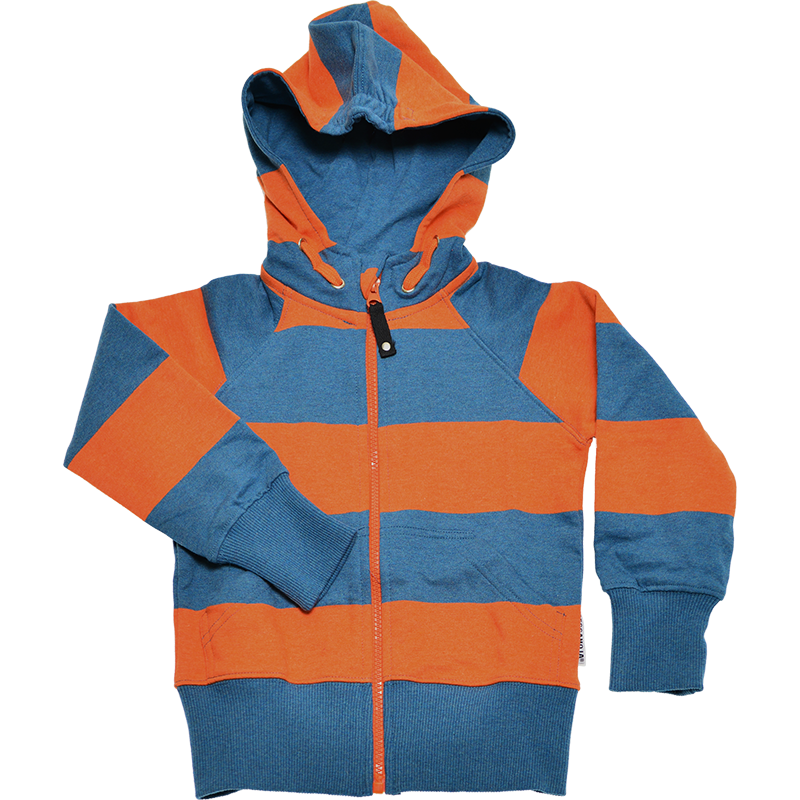 College hoodie blue and orange striped of Geggamoja brand. 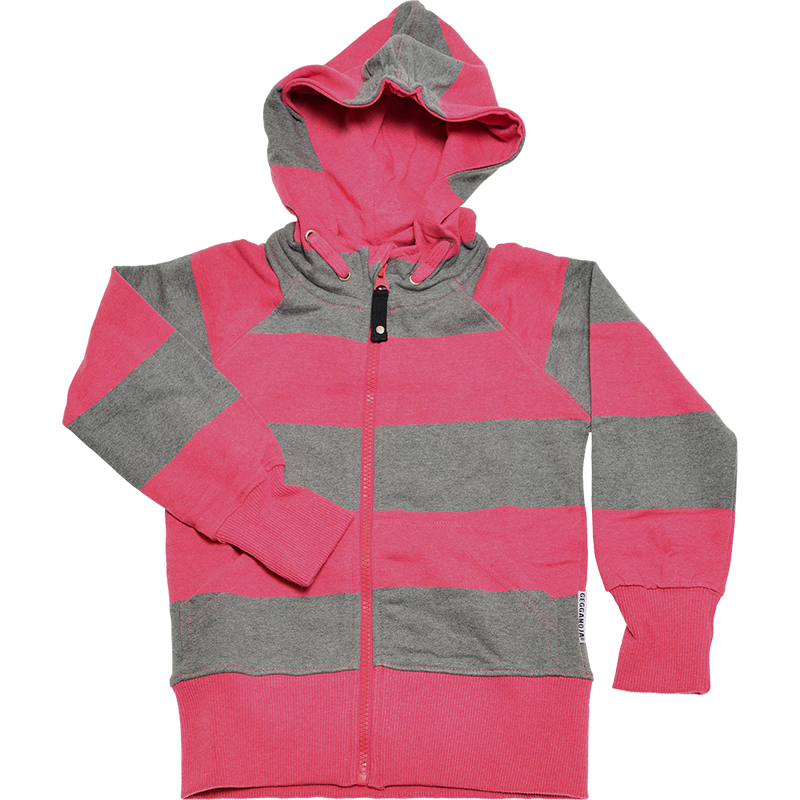 College hoodie grey and cerise striped of Geggamoja brand. Description : Long sleeved dress with decorative buttons in front. Works just as well to school as to a party ! Button dress Cerise wide of Geggamoja brand. 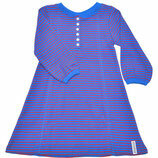 Button dress blue and red striped of Geggamoja brand.